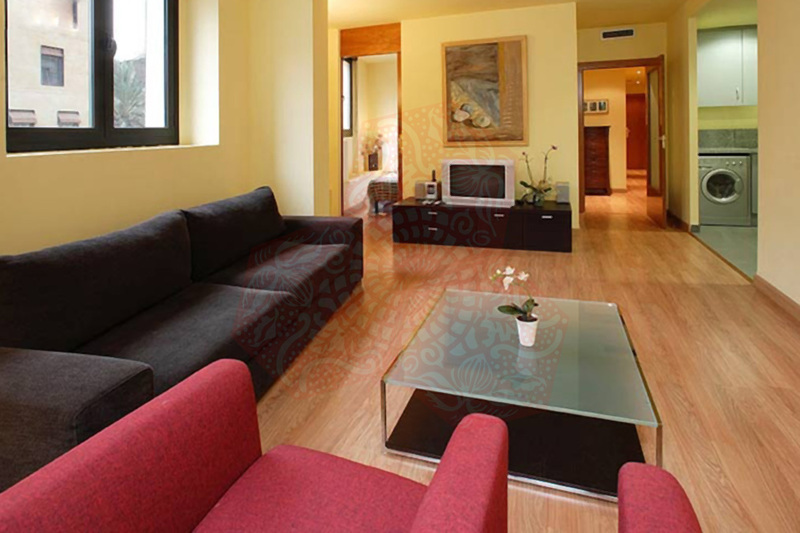 Use the form below to contact accommodation BCN HB 3P RIBERA CARDERS directly. 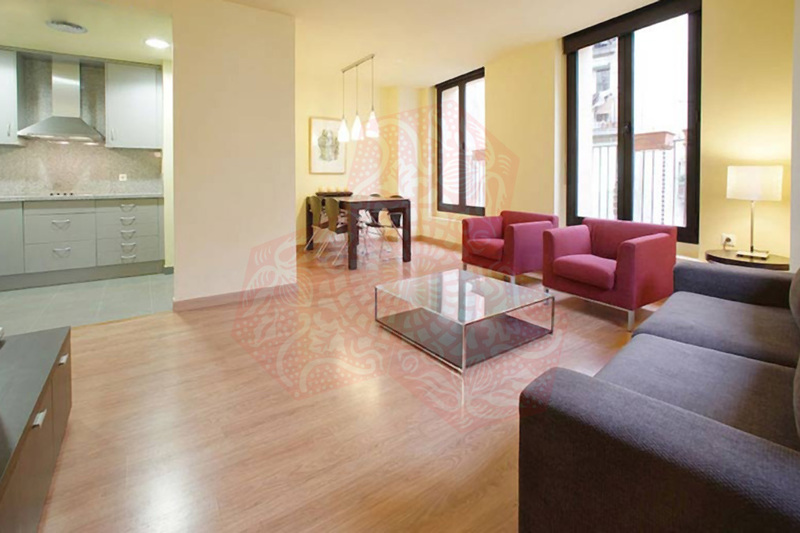 BCN HB 3P RIBERA CARDERS is situated in the Born area of Barcelona, very near to the Picasso Museum and the stunningly-reformed Santa Catarina market. 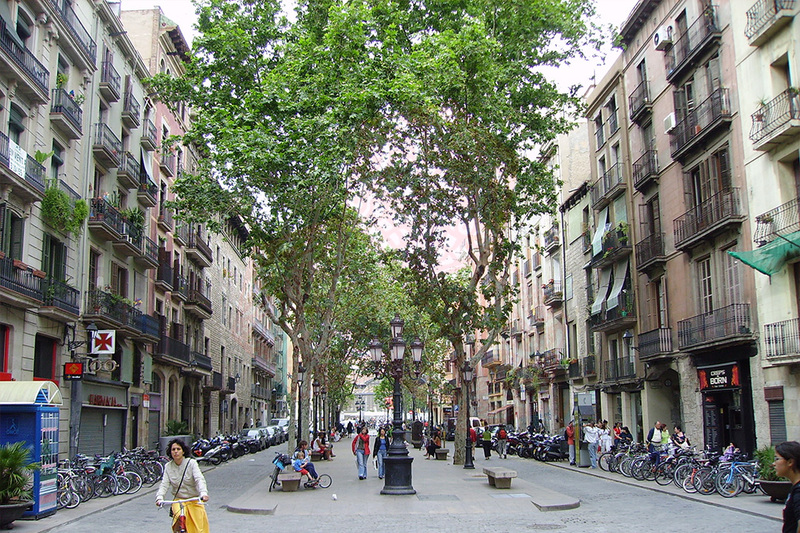 It is also just a 5 minute walk from the Cathedral and metro station Jaume I. 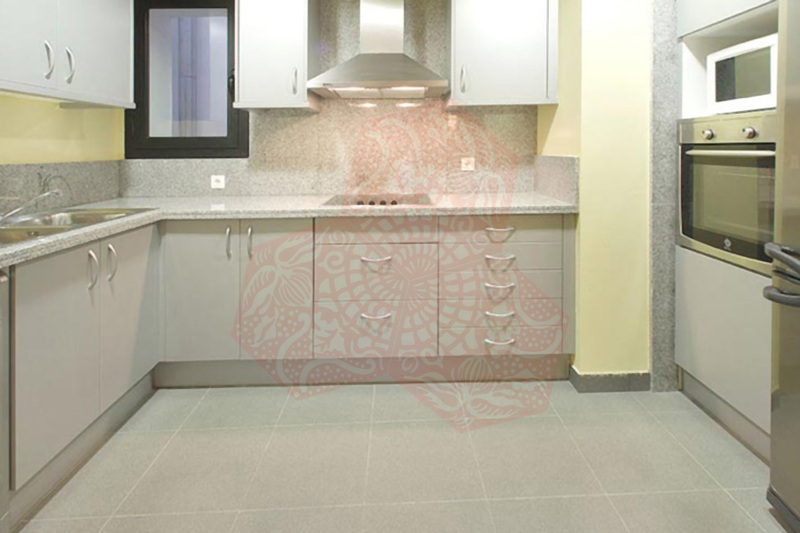 This spacious and modern apartment has 2 large double rooms with queen size beds. 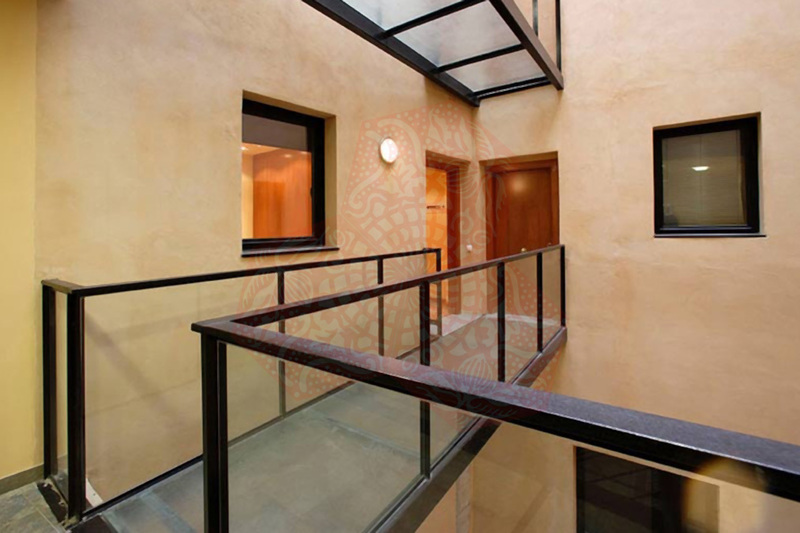 One bedroom is en-suite and there is also a separate bathroom, both are complete with showers.